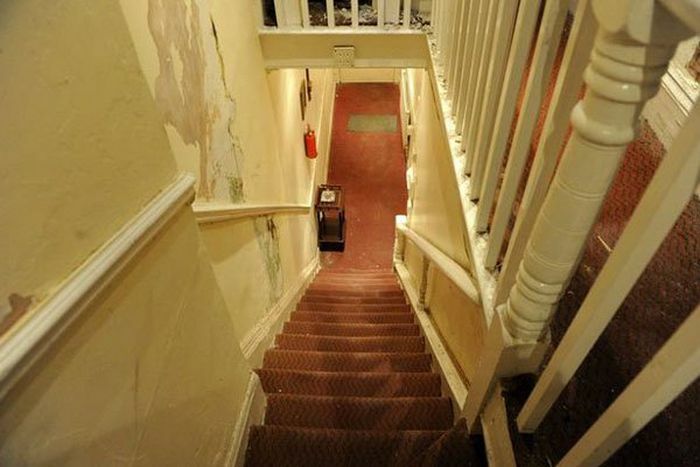 The Hostel is the most haunted house in the UK and no one ever stays there for more than a few days. People who have tried have reported strange sightings and eerie looking apparitions. 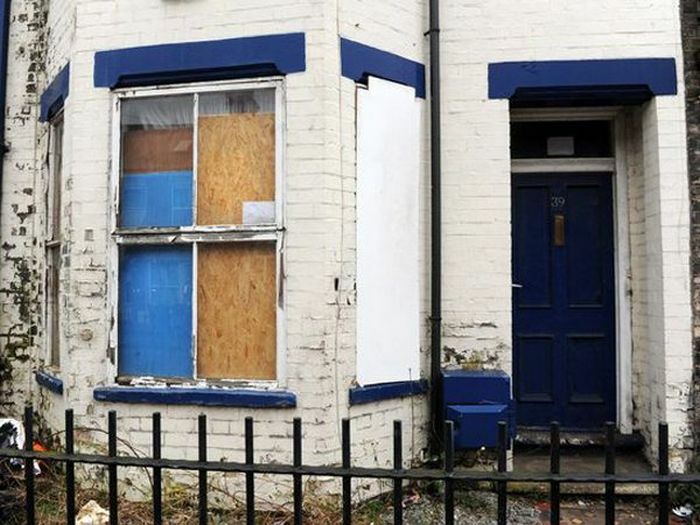 One of the most haunted houses in the UK is now open to the public. 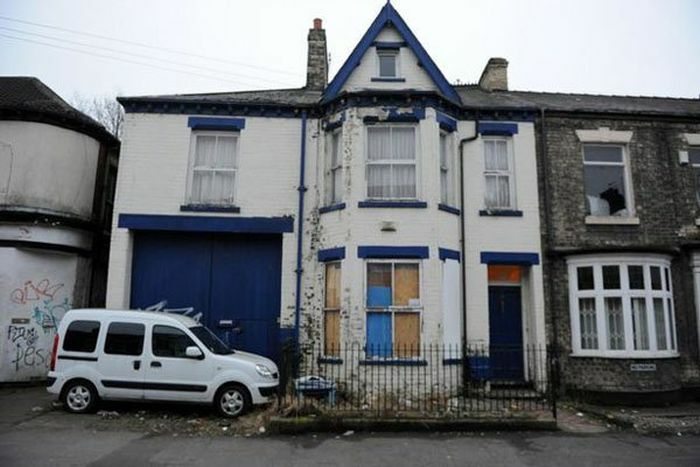 The house – known as ‘The Hostel’ by paranormal experts – is notorious for its huge levels of ‘ghost’ activity. 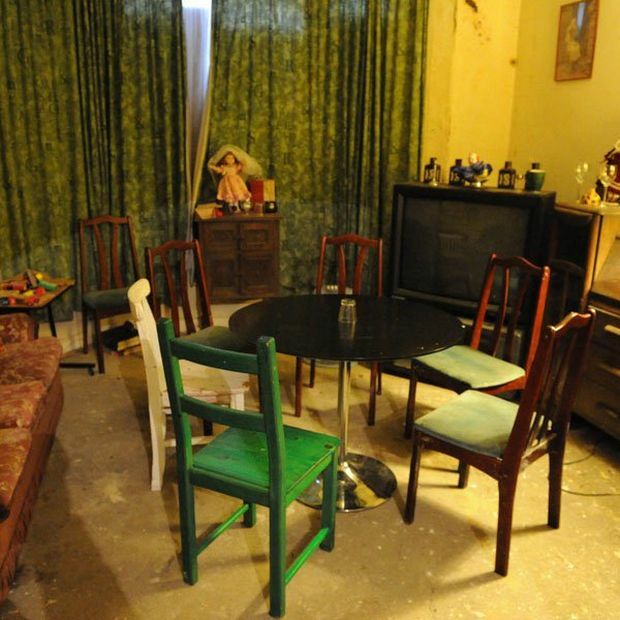 The seven-bedroom home in Hull, has had reports of chairs moving on their own, flying objects and has even had ghostly faces appearing at its windows – convincing police to break-in and investigate. Visitors to the property have reported flying objects and bone-chilling sensations including nausea and the feeling that their hair was being touched. 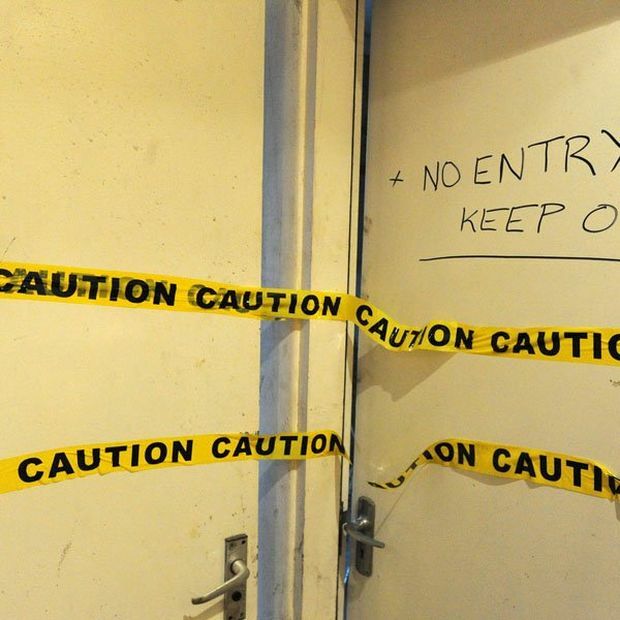 A group of supernatural investigators recently spent seven hours in ‘The Hostel’ – from 9pm-4am – and during their stay tried to work out why it had become so haunted. Apparently they discovered the evil spirit of a man upstairs and then a woman and three children below. They also got the name of ten-year-old Walter dated from 1840. He indicated he died after a hanging. 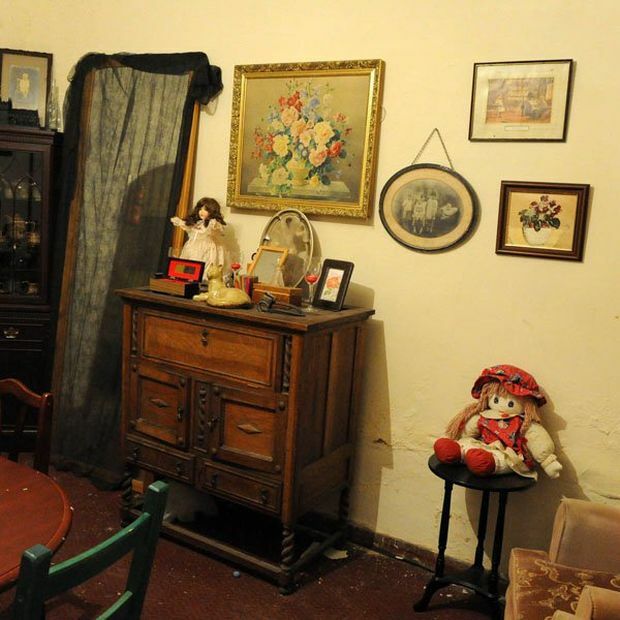 According to the group supernatural investigators, the evil spirit admitted he had abused and murdered the woman and children and said they were still ‘buried in the courtyard’. 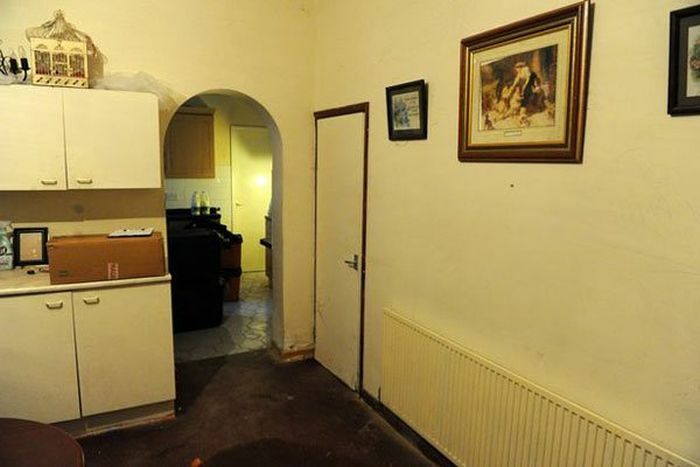 Owner of the property, Andy Yates, who bravely lived in the house by himself, says he once saw a child’s shadow come out of the fireplace and hover for about 15 minutes. He’s tried to rent the house out a couple of times, but no one has ever lasted there more than four days. Are you guys trying to define us as little kids? There is no such thing as ghosts. They aren't even vaguely plausible. This is a BS story, and the guy is just fleecing idiot ghost hunters. To be honest, actually physics allows for a possibility of something, that we could interpret as ghosts. Not that they are lost souls that stay on earth. But a physical phenomenon of some sort of energy signature of a person or an event that stays behind in a place and affects people in certain ways. Then combined with people's minds and wishful thinking (which is again a form of energy), real physical phenomena can be recorded. I seriously doubt, that it has anything to do with an actual spirit / ghost, but I think that an energy imprint of some sort can stay and cause measurable events. FFS... That gif scared the crap out of me. No, really it doesn't. There is no science to support any of that. I'm willing to be proven wrong, but I highly doubt you can supply a credible, peer reviewed study to support any of your hypothesis.